You will earn 1752.00 bonus points. ? 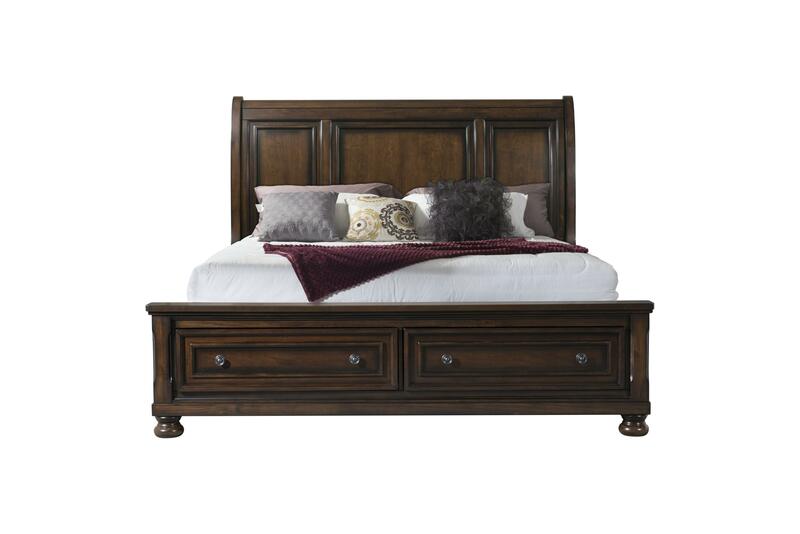 The Picket House Furnishings Kingsley King Storage Bed features a raised panel high profile headboard. The low profile footboard offers two drawers for extra storage space.